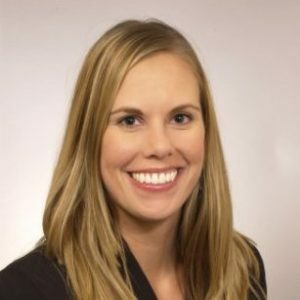 Kate O’Beirne joined EPS in 2017 with more than 10 years of urban economics consulting experience. Kate brings with her extensive knowledge and experience in urban decay analyses, commercial and residential real estate market studies, fiscal impact analyses, and highest and best use studies. In addition Kate has provided consulting services related to land development feasibility and economic impact analyses. Kate holds a master’s degree in Urban and Regional Planning from San Jose State University and a bachelor’s degree in Communications from the University of California at Santa Barbara. As a planner, Kate’s academic focus and overall enchantment is urban revitalization, adaptive reuse, and urban design.